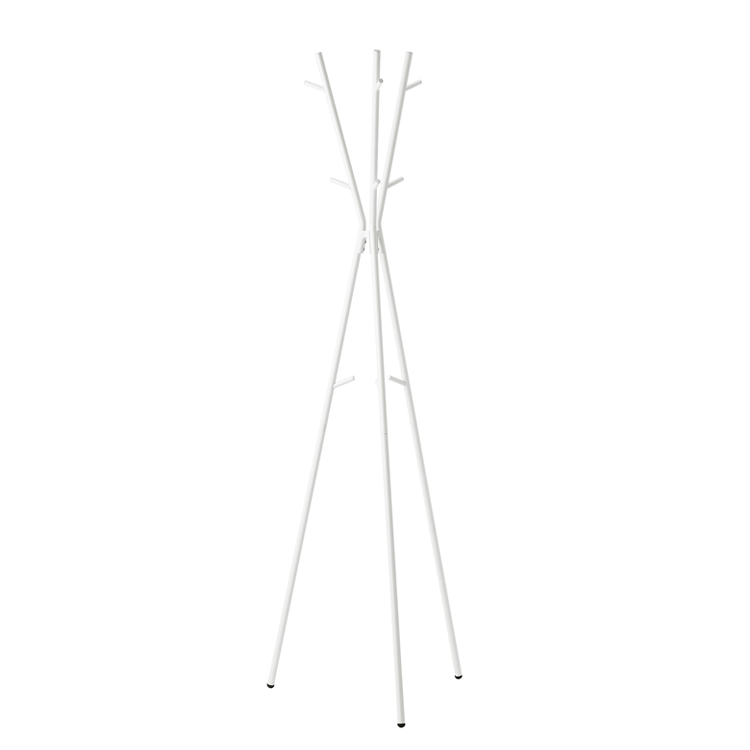 EKRAR is a heat coat stand with a timeless design. 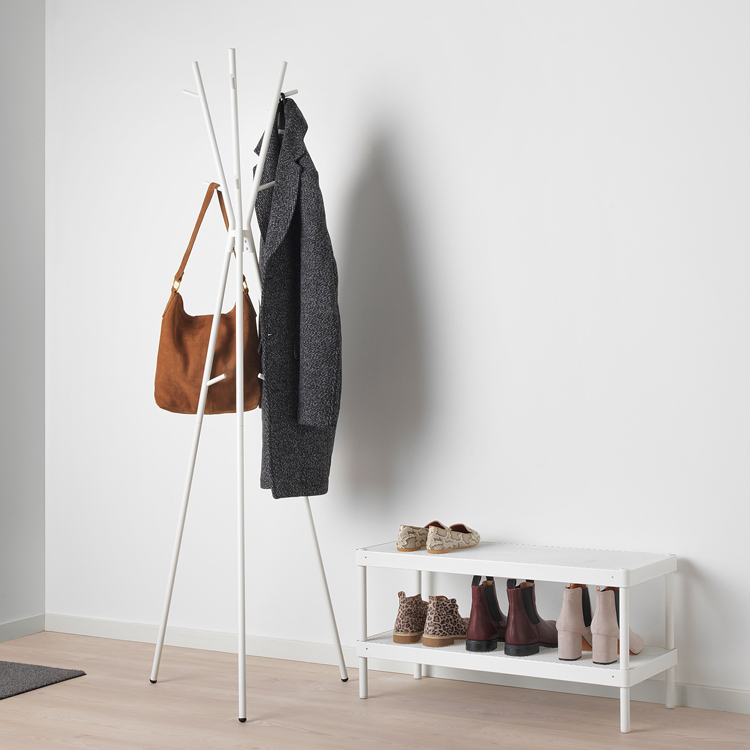 Simple and functional. Made of powder coating steel.